This VEX Tubing can stretch more than 4 times its length and still spring back to its original shape. VEX Latex Tubing is great for any application on a VEX robot requiring spring loading. Sold in two 5' lengths. Caution: This product contains natural rubber latex which may cause an allergic reaction. In the event of an allergic situation, consult your doctor immediately. VEX Latex Tubing comes in (2) 5 ft lengths for a total of 10 ft. The VEX Latex Tubing is made from 35A durometer Latex. The Outside Diameter is 1/8 inch and the Inside Diameter is 1/16 inch. This VEX Tubing can stretch up to 3 times its length and still spring back to its original shape. 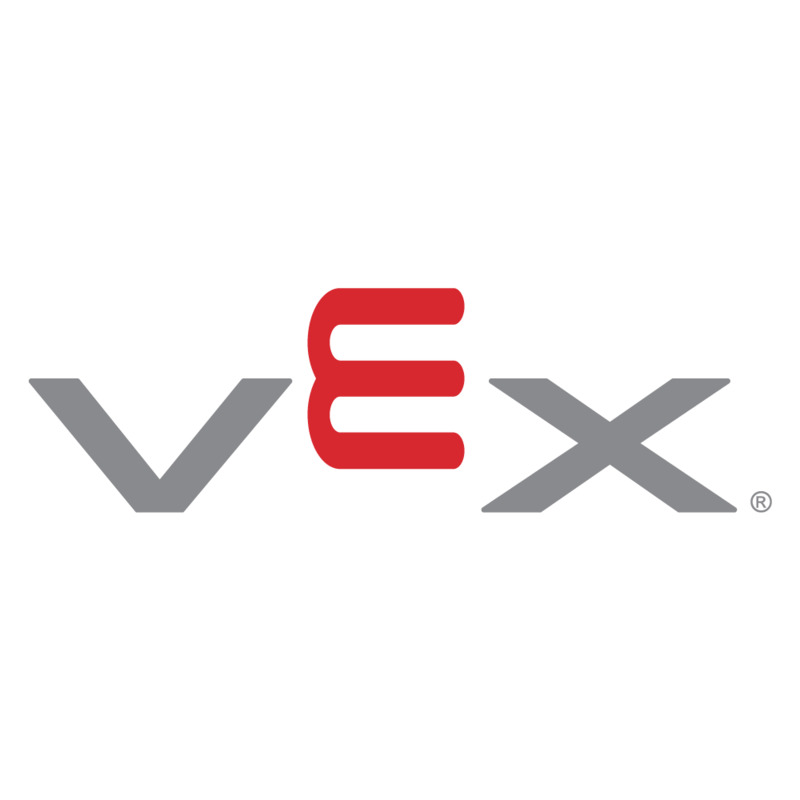 VEX Latex Tubing is great for any application on a VEX robot requiring spring loading.